It’s no secret that cheese is quite an important part of Italian cuisine. So it’s no wonder that there would be risotto dishes with cheese as its main ingredient. 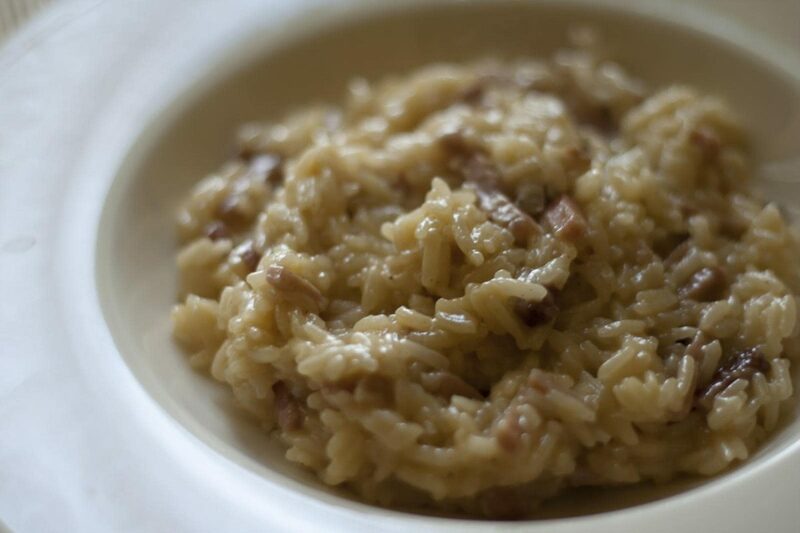 In this post, we’ll be featuring Risotto with goat cheese. 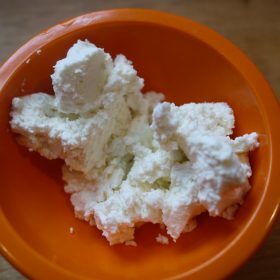 But before we proceed to the yummy recipe, let’s discuss some factoids about Italian goat cheese. Italy is one of the biggest producers of cheese in the world. 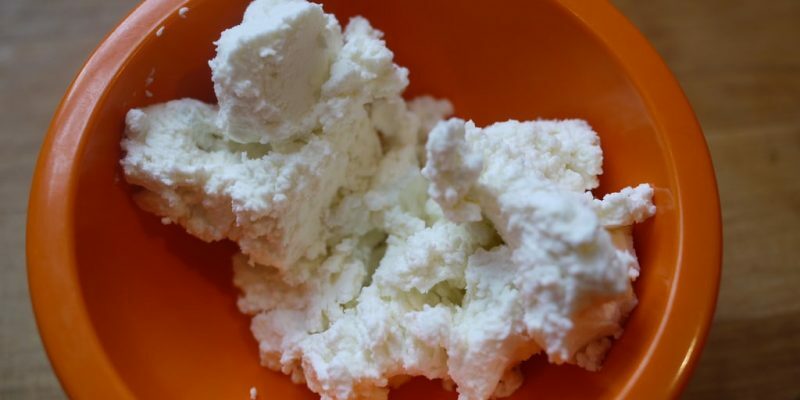 And this dairy product can be made from the milk of different mammals, from cows to goats to sheep, even buffalo. Despite the popularity of Italian cheese, in general, however, not many people actually dare to try cheese that aren’t from cow’s milk. This is especially true for goat cheese. There’s this misconception that goat cheese is simply too pungent and has such a strong unpleasant taste. In fact, some people have used the phrase “Goat cheese tastes the way a goat smells.” to describe it. But does it really? Regardless of the popular misconception regarding goat cheese, this dairy product is actually a very fine ingredient for many Italian dishes. It can be great for pasta sauces, salads, antipasti, and risottos. Although, not really the traditional version of the sauce, the creamy Italian carbonara can use fresh goat cheese instead of pecorino. And with plum tomatoes, goat cheese also makes for great bruschetta toppings. So how does it really taste? It may not be as rich and creamy as mascarpone for cannoli, but according to culinary experts, it has a tangy flavor and a smooth texture. And contrary to popular belief, not all goat cheese is as pungent as you might think. Much like cheese from cow’s milk, the pungency of Italian goat cheese depends on the type as well as how or where it was made. Besides, pungent cheese doesn’t necessarily mean “yucky” or unpalatable. After all, some blue cheeses are still among the most sought after dairy products in the world today. Fresh – tastes creamy, soft, and usually smooth. They’re high in moisture and relatively have a mild flavor. They’re quite “spreadable” and can be great for breads, bruschettas, salads, and sauces. Semi-matured – has a stronger flavor than soft goat cheese. This type of goat cheese are the ones suitable for antipasto or aperitivo platters and are best paired with fruits, wine, or crackers. Matured – has a minimum amount of moisture in them that it’s not unusual to see crack. They are best used grated and used in cooking or as garnish. Most of them can also be consumed on their own. Now that you have some idea about Italian goat cheese, here’s one recipe of Risotto with goat cheese you can experiment with. In a saucepan, put the olive oil and cook in medium high heat. Add the shallots (or onions) and sauté for a few minutes or until it becomes soft. Add the Arborio rice and sauté it for a minute or two, making sure to mix the rice well with the olive oil. Next, add the white wine and mix well with the rice. Wait until most of the wine has evaporated and then start gradually adding the chicken stock, half a cup at a time. Make sure to add the next half cup when the previous one has all but evaporated. Once the rice is soft and cooked, add the goat cheese and lemon juice. Make sure to combine all the ingredients well. Remove from heat and add salt and pepper to taste. Lastly, garnish each serving with some chopped basil.